Happy holidays! 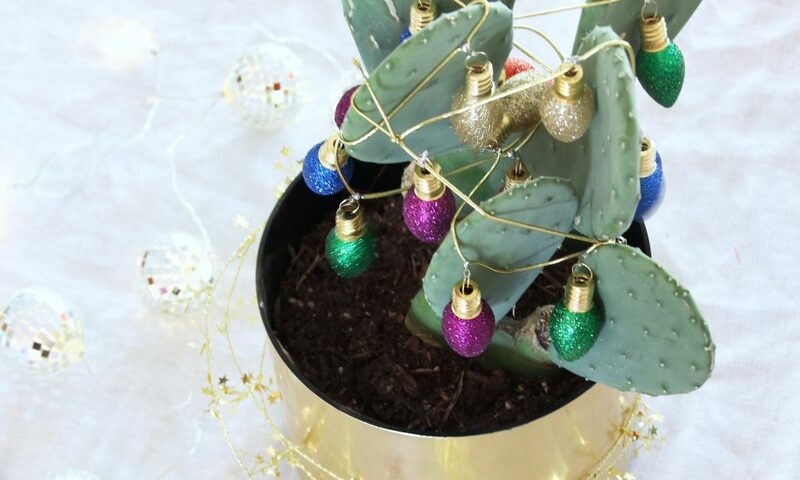 Given my love for the outdoors, I am bringing the outdoors in this Christmas! 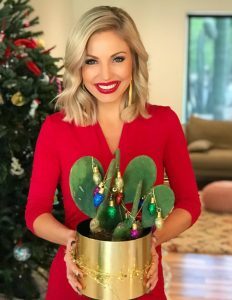 Laurel Stavros, also known as the blogger behind A Bubbly Life, taught me some quick and super cute ways to decorate our state’s signature plant: cactus! 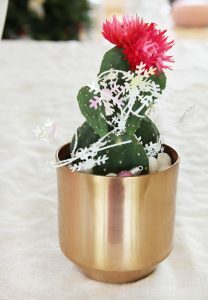 Check out this video to see how to turn desert plants into a perfect centerpiece or gift. 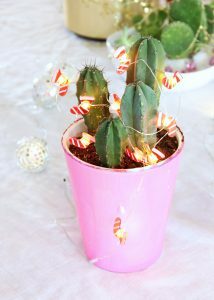 For all of the details on this project and for more inspiration, check out the A Bubbly Life Blog. Make sure to follow Laurel for more amazing ideas!